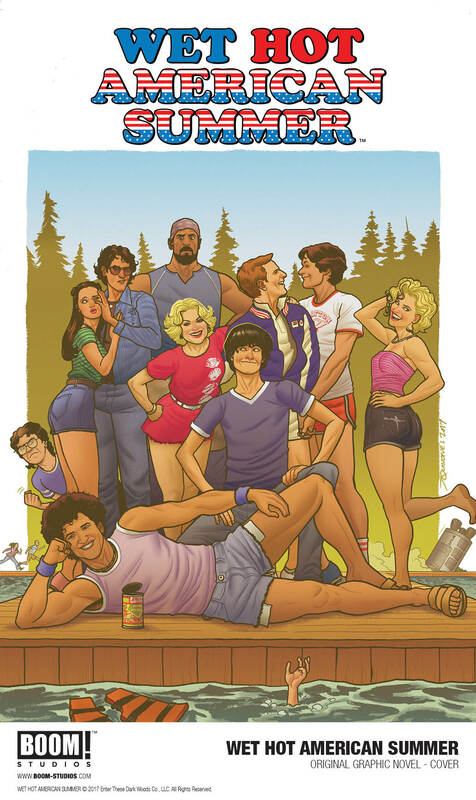 WHAS: Ten Years Later is the same characters, ten years after camp. On the last day of camp, they promised that they’d be back in ten years for a reunion day at camp, and lucky for us, they came through. 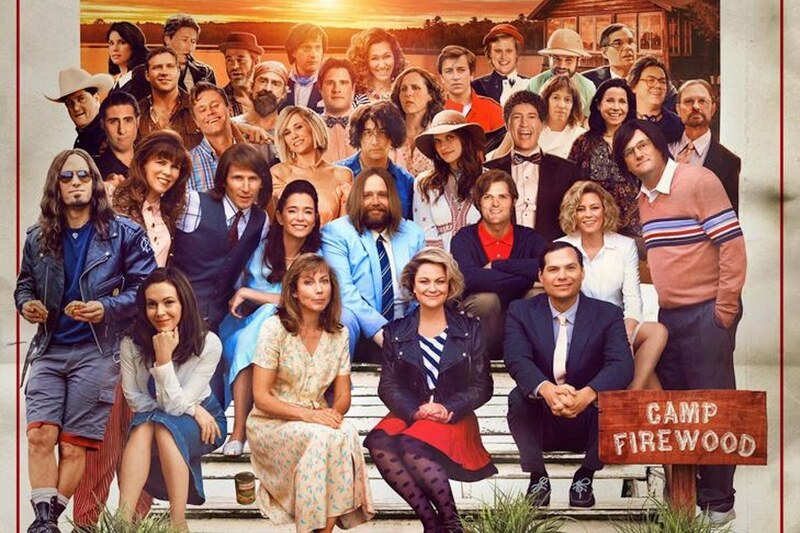 Some characters changed (Ben had a nose job and went from Bradley Cooper to Adam Scott), and we got some new faces (who were totally there before). It was a fun way to see how far everyone had come from the 80’s to the 90’s. Everything about this was fun. Of course, the camp was once again in danger, and that dang Ronnie Reagan had something to do with it, but I think you should watch the series to see exactly what is going on. The costumes were great, the relationships were phenomenal, and freaking Paul Rudd killed it. Andy is my favorite from these series because he is such an awful, irritating dude. He shows up late to the reunion, and walks in, yelling, “Where’s Katie? Tell her I wanna f*** her!” which is just the most true to character line. We burned through all 8 episodes on Sunday. It was 4 hours of pure madness, and I’m glad we got to watch them all together. We actually watched the First Day of Camp series when we started dating, so it’s neat to have WHAS be an ongoing part of our relationship. 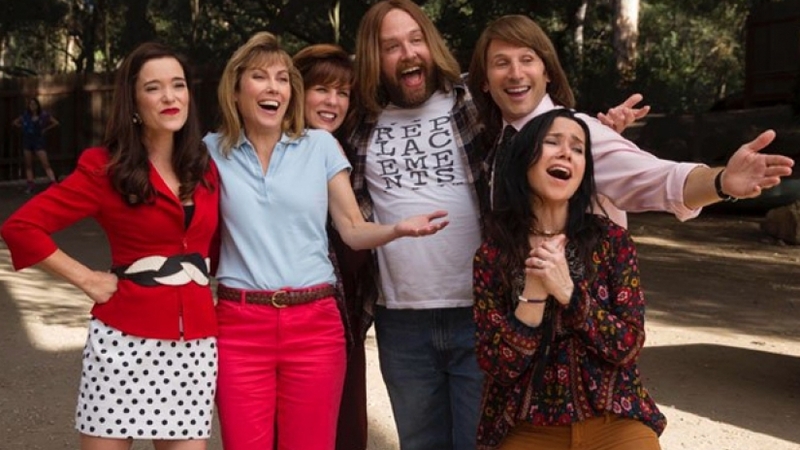 You can watch Wet Hot American Summer: Ten Years Later on Netflix, and you can join us in excitedly looking out for a WHAS comic from BOOM Studios next Summer! Walla walls huuuu!